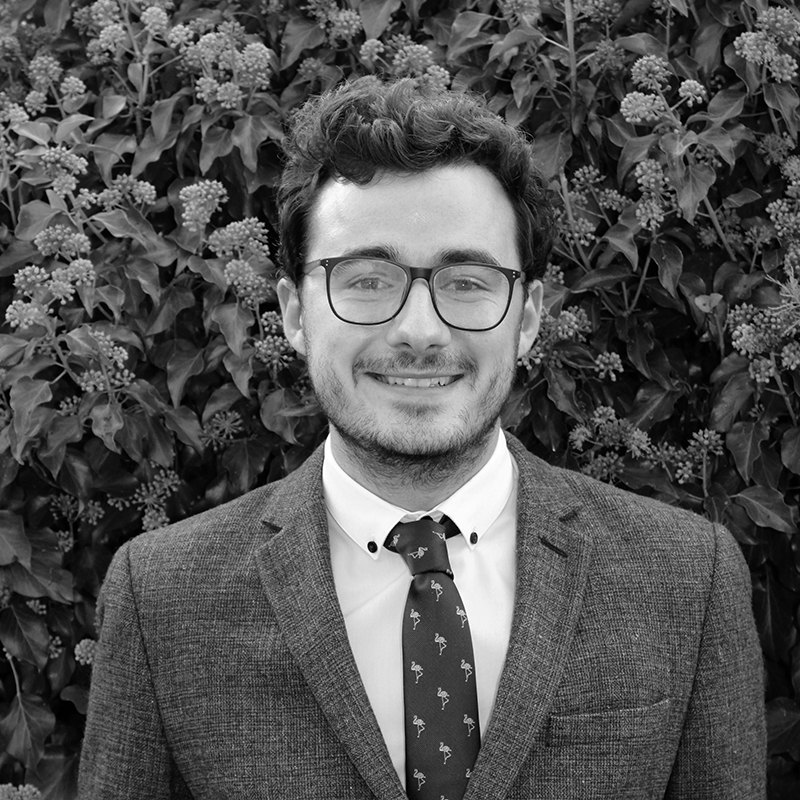 Andrew joined CSA as a Graduate Landscape Architect in Autumn 2017 after completing his Masters Degree in Landscape Architecture at Leeds Beckett University. Andrew studied Landscape Architecture as an undergraduate in Leeds before completing a year out position and an intern position, building up his experience. He now assists the Landscape team at CSA on a range of ongoing projects.